Russia is allocating $1.2 billion to modernize the weapon that renders the US missile defense in Europe useless. 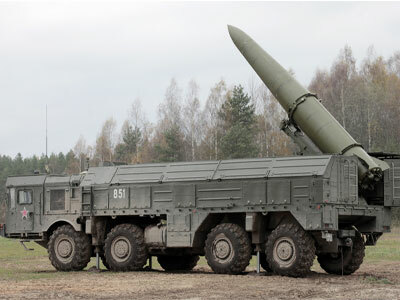 Prime Minister Medvedev says the Russian army must make the Iskander-M its main weapon. “Iskander-M is certainly one of the most efficient weapons in its class and, in our opinion, is far ahead of foreign analogs,” Medvedev stated at a meeting on the development of Russia’s defense industry. 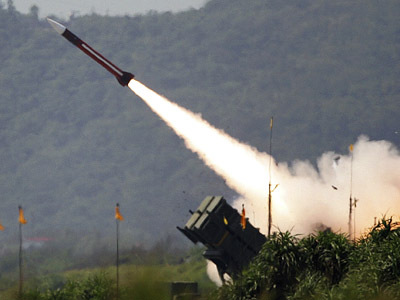 These systems should become the core of the Ground Forces’ missile units, the PM added. The government has allocated 24 billion rubles (over US$740 million) to 17 enterprises for the serial production of Iskander-M missile systems, Medvedev said, cites RIA Novosti. 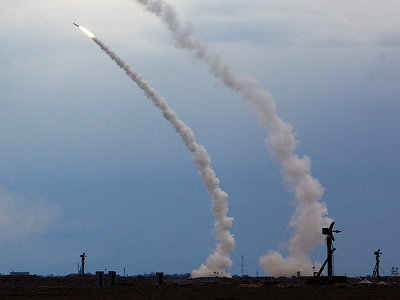 The arms-manufacturing plants will contribute 16 billion rubles (about US $495 million) of their own funds to the project, the head of the government said during his visit to the Kolomna Machine-Building Design Bureau (KBM), which makes Iskander missiles. The Iskander missile system was officially adopted by the Russian Army in 2006. The system is produced in two versions: Iskander-M for Russian military forces and Iskander-E as an export modification of the defense weapon. 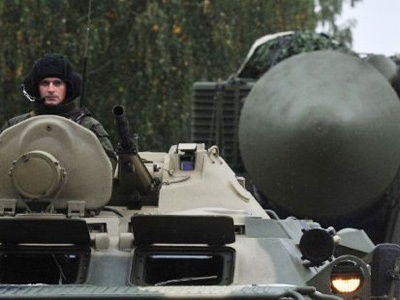 The modernization of the enterprises will help both to timely provide the Russian Army with Iskanders and also to increase the system’s export potential, a source in the governmental military-industrial commission told Kommersant daily. “The demand for Iskander-E is quite high, but the domestic market remains the priority today," the source said. 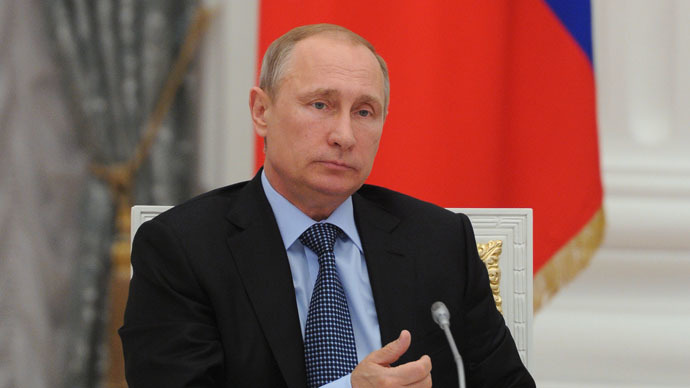 "The re-equipping of the enterprises will begin in 2014. 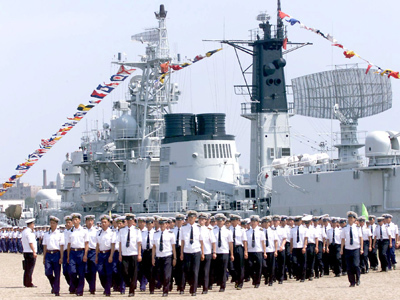 Right after the majority of contracts with the Defense Ministry are fulfilled, the export trend will be intensified thanks to the modernization." 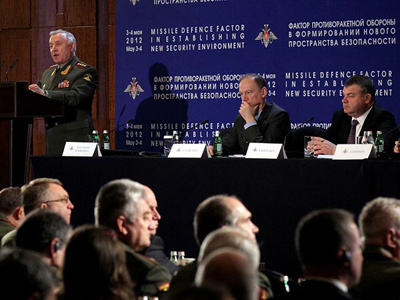 The Iskander tactical missile system has become Moscow’s counter-argument in the dispute over the US –planned missile defense shield in Europe – which Russia sees as a threat to its national security. Back in November 2011, then-President Medvedev outlined measures Russia would take in response to the development of America’s missile defense. Those included the deployment of Iskander missiles in the country’s westernmost Kaliningrad Region. Shortly after that, the head of state launched a radar system in Kaliningrad which protects the country from missile attacks and covers all Europe and Atlantic.